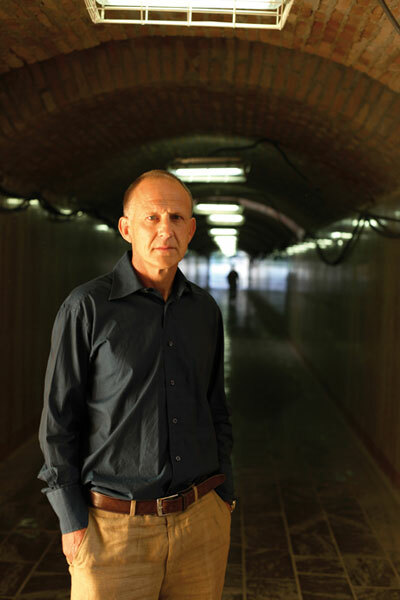 If you’re on campus, the ASLCW invites you to claim at seat in the Editorial Institute library tomorrow at 5:15 for a talk with novelist and translator Tim Parks. Born in Manchester in 1954, Tim Parks studied at Cambridge and Harvard before moving permanently to Italy in 1981. Author of three bestselling books on Italy, plus a dozen novels, including the Booker short-listed Europa, he has translated works by Moravia, Calvino, Calasso and, most recently, Machiavelli. While running a post-graduate degree course in translation at IULM University, Milan, he writes regularly for the LRB and the NYRB. His non-fiction works include Translating Style, a literary approach to translation problems; Medici Money, an account of the relation between banking, the Church and art in the 15th century; and, most recently, Teach Us to Sit Still.